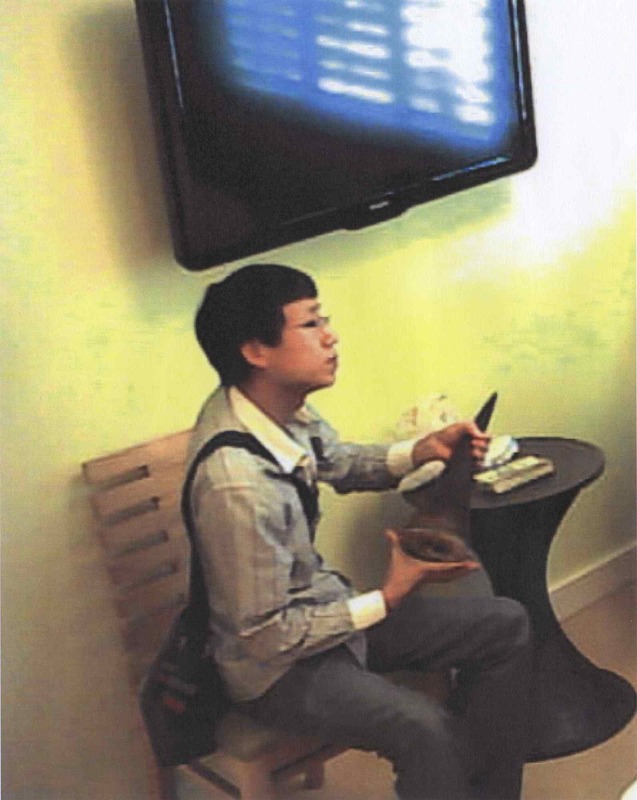 Another link in an international rhino horn and ivory trafficking ring between the United States and China was removed when courier Ning Qiu was sentenced to 25 months in prison, to be followed by three years of supervised release. Qiu (43) pleaded guilty to transporting and selling raw rhinos horns worth about $1-million to factories in China. Qiu was one of three antique dealers in the US paid by Zhifei Li, the jailed “boss” of the smuggling ring. Qiu, a resident of Frisco in Texas, worked as an Asian antiques appraiser for seven years. Rhino horn smugglers in the US hide behind an exception that allows trade in antique wildlife items that are more than 100 years old. He was sentenced on May 14 2015 by US District Judge Thad Heartfield, in Beaumont, Texas, and was also directed to pay a $150,000 fine. Qiu was identified as part of “Operation Crash” – a nationwide effort led by the US Fish and Wildlife Service and the Justice Department to investigate and prosecute those involved in the black market trade of rhino horns and other protected species. According to court documents, Qiu admitted to obtaining wildlife items and smuggling them to Li via Hong Kong. Li arranged financing, negotiated the price and paid for rhino horns and ivory. He gave instructions on how to smuggle the items out of the US and obtained the assistance of collaborators in Hong Kong to receive the smuggled goods and then smuggle them to him in mainland China. Qiu worked at an auction house in Dallas as an appraiser of Asian artwork and antiques, specialising in carvings made from rhino horns and ivory. He admitted to meeting Li in 2009 through his work at the auction house, and then entering into a conspiracy with Li. Qiu travelled throughout the US to buy raw and carved rhino horns and elephant ivory for Li, often receiving specific instructions from Li on which items to buy and how much to pay. Li transferred funds directly into Qiu’s bank accounts in the US and China. Qiu bought the items for Li and arranged for them to be smuggled to Hong Kong. Li admitted that he sold raw rhinos horns to factories in China, where the horns are carved into fake antiques known as zuo jiu, which means “to make it as old” in Mandarin. 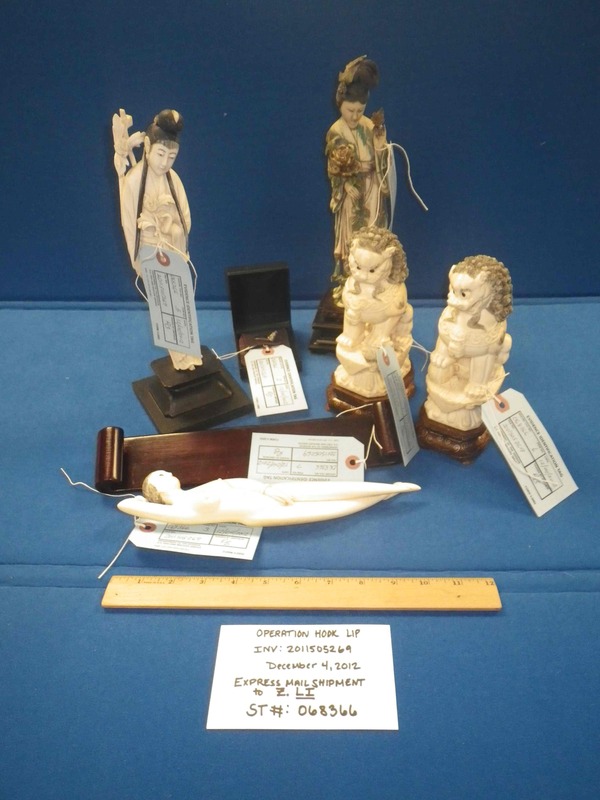 The leftover pieces from the carving process were sold for alleged “medicinal” purposes. Between 2009 and 2013, Qiu bought and smuggled to Hong Kong at least five raw rhino horns weighing at least nine kilograms. 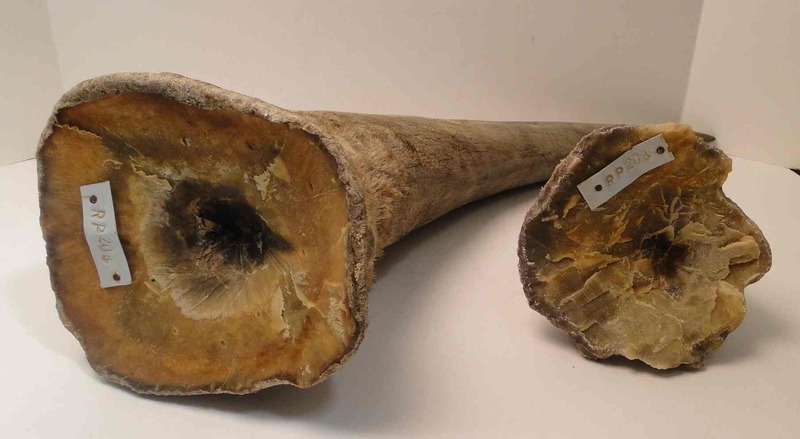 He smuggled the raw rhino horns by first wrapping them in duct tape, hiding them in porcelain vases and falsely describing them on customs and shipping documents, including by labelling them as porcelain vases or handicrafts.